The Kano State Government is set to establish Kano State Bulk Electricity Trading Company, under the Qua Iboe Power Plant project. The move was conceptualised following an agreement by the Federal Government, through the Transmission Company of Nigeria, to deliver the required amount of power to the state, after the completion of the power project in Qua Iboe, Akwa Ibom State. The Governor of Kano State, Dr Abdullahi Ganduje, disclosed this during a courtesy visit to the Minister of Finance, Mrs Zainab Ahmed, in her office in Abuja to intimate her of all the necessary arrangements and approved proposal from the state, on the power project. 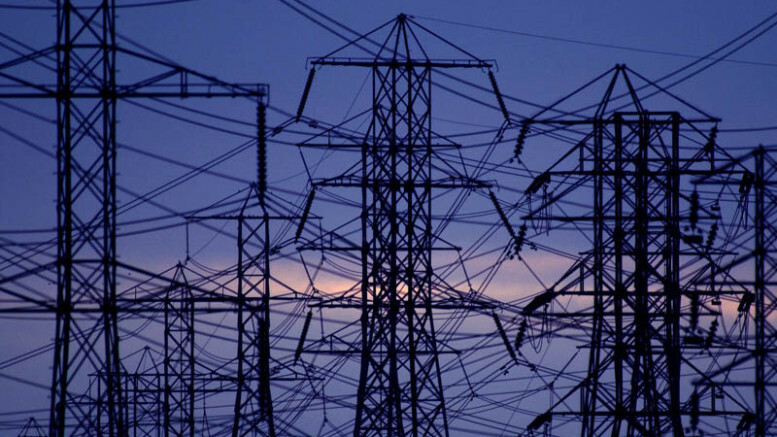 According to a statement issued by the governor’s Chief Press Secretary, Mallam Abba Anwar, the project will provide Kano with 540 megawatts of electricity that can be transmitted to the state from Akwa Ibom, through strong collaboration between the state government, the Federal Government and the Black Rhino Group, a company chaired by the Emir of Kano, Muhammadu Sanusi II. He said the bulk electricity trading company would buy power generated by the QIPP from the Nigeria Bulk Electricity Trading Company in the form of a back-to-back Power Purchase Agreement. According to the governor, the state will utilise the period during which the QIPP is being developed to ensure the establishment of eligible customers in the form of industries, as part of its industrial plan, and if necessary, agree to supply neighbouring states. “KBET will be assuming the risk of finding customers for this power and collecting tariffs,” he added. Be the first to comment on "Kano to Establish Electricity Firm"